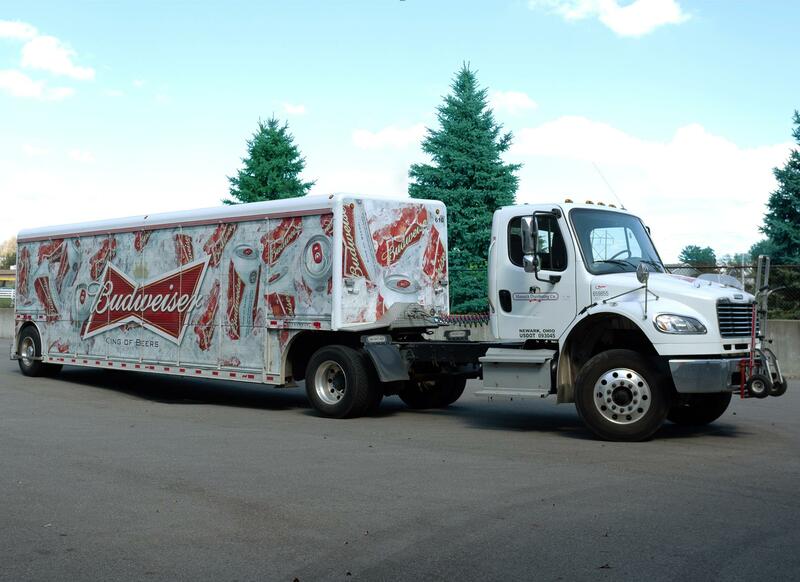 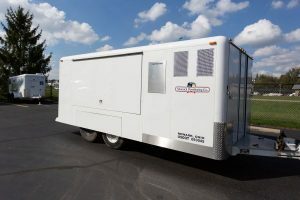 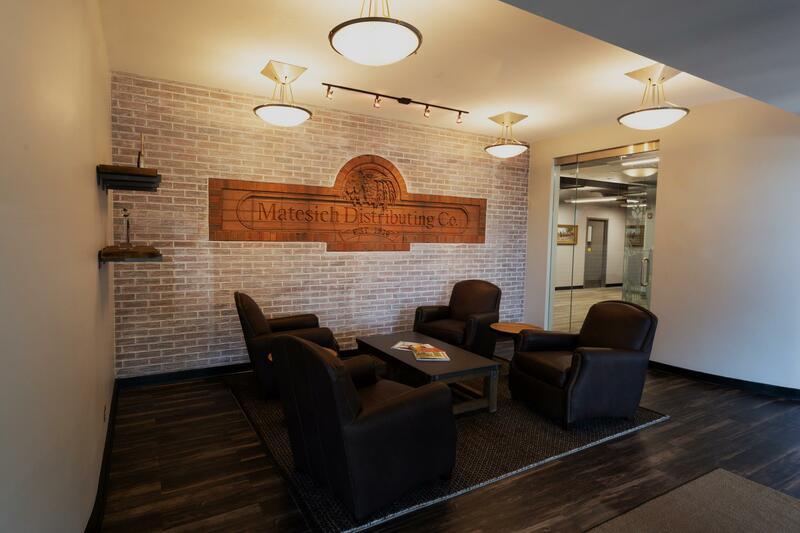 Matesich Distributing – Distributing beverages for Newark, Ohio, and beyond! 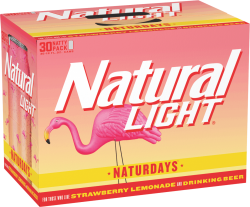 Sit back and relax, it’s Naturday! 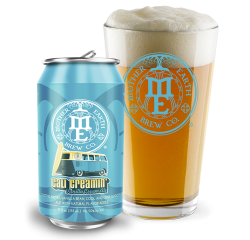 This Cream Ale has redefined the category and made a classic style cool again. 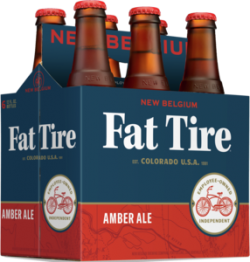 Fat Tire Amber is the easy-drinking Amber Ale born in Colorado from New Belgium Brewing Company. 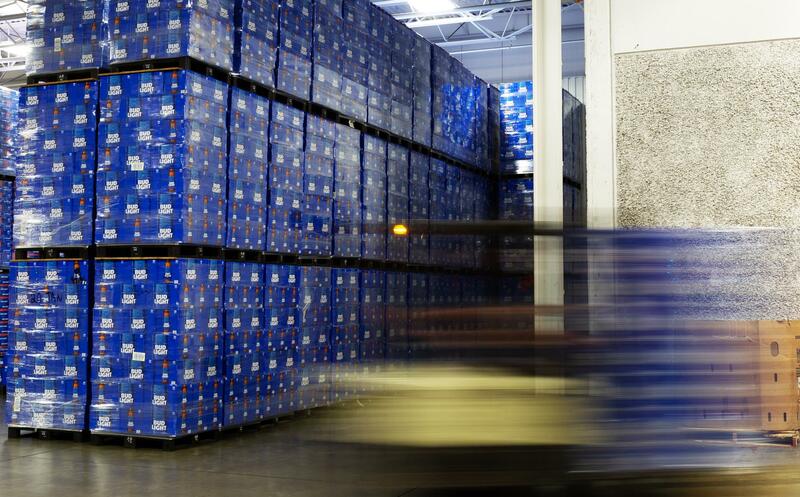 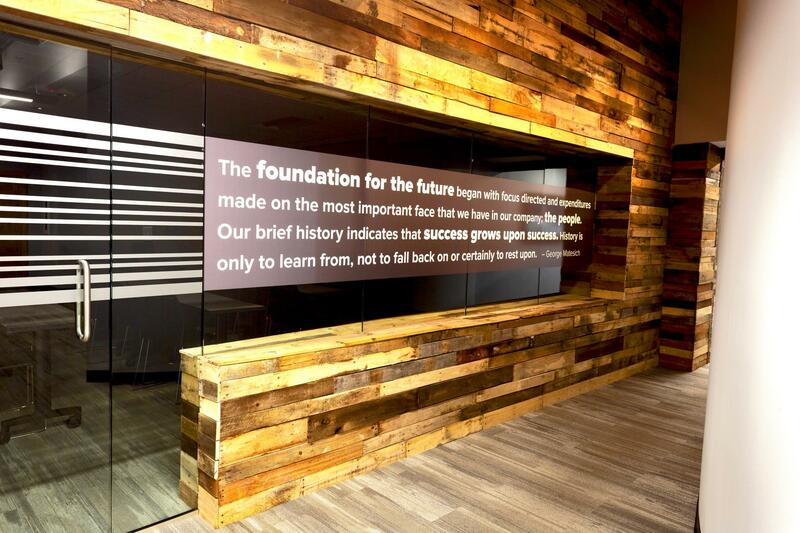 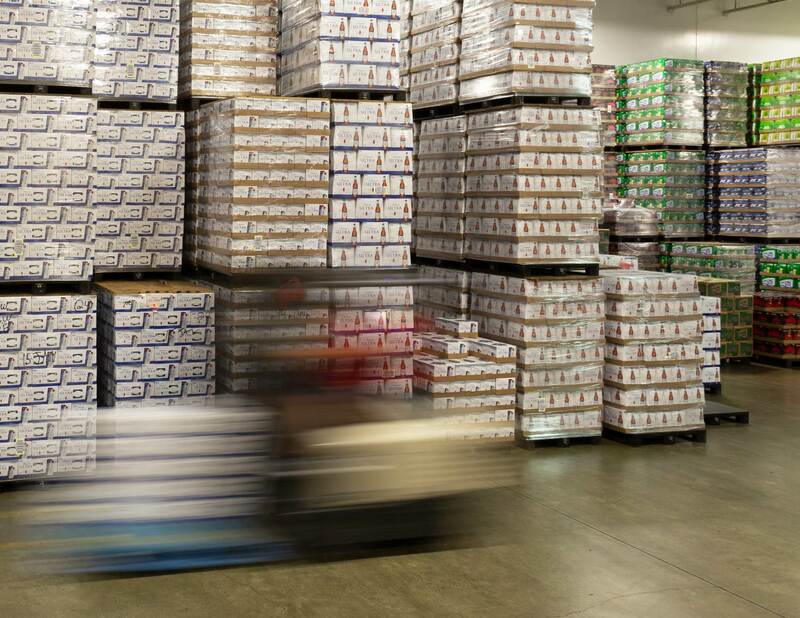 We are currently accepting applications for 2nd Shift Warehouse Associate.